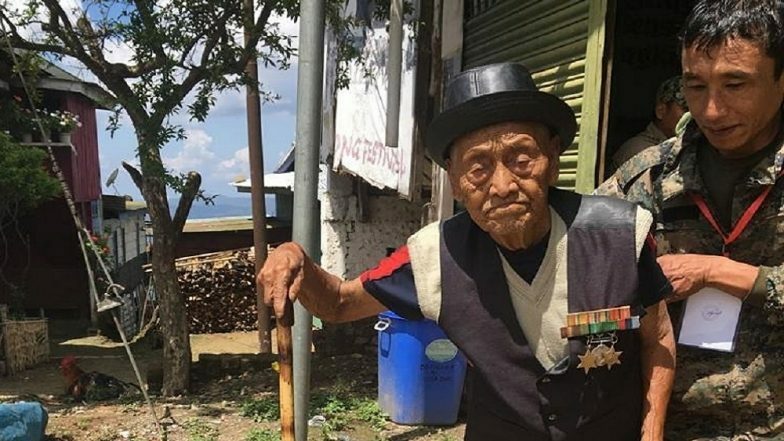 Kohima, April 11: Voting in the lone Lok Sabha parliamentary seat ended peacefully on Thursday, with an estimated 78 per cent voter turnout. "We expect the percentage to increase," Chief Electoral Officer Abhijit Sinha told IANS. "Polling has been conducted in a free, fair and peaceful manner with no report of major incidents," Sinha said. However, he said there were reports of snags in some electronic voting machines (EVMs) but these were quickly replaced. Nagaland has 12,13,777 voters, including 596,134 women. Outgoing MP Tokheho Yepthomi of the ruling Nationalist Democratic Progressive Party (NDPP) is seeking re-election for a second time. He is pitted against former Chief Minister and Congress nominee K.L. Chishi, National People's Party's Hayithung Tungoe and Indepdent candidate M.M. Thromwa Konyak. Andaman and Nicobar Lok Sabha Elections 2019: Phase I Voting Ends for Andaman and Nicobar Parliamentary Constituency, 61% Voter Turnout Recorded. Yephtomi is supported by the ruling People's Democratic Alliance headed by Chief Minister Neiphiu Rio that comprises the NDPP, Bharatiya Janata Party, Janata Dal-United and an Independent member. Chishi, the richest candidate in the fray, is backed by the opposition Naga People's Front. "We are confident of winning the election with a comfortable margin," Rio told IANS. Meanwhile, 83 per cent of the 12,482 voters cast their votes to elect their new member to the Nagaland assembly from Aonglenden constituency. The NDPP fielded Sharingain Longkumer against Congress' Alem Jongshi Longkumer. The by-election was necessitated due to death of NDPP legislator Imtikumzuk in September 2018.